Call or Text Ryan Wordeman - The Real Estate Center of Spearfish - 605-484-7803 for more information. 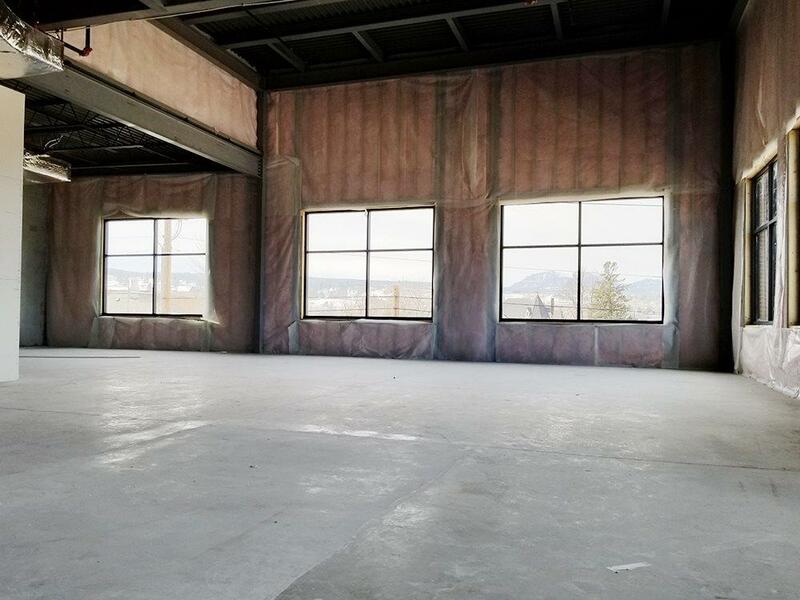 Lease this brand new space in the heart of downtown Spearfish. 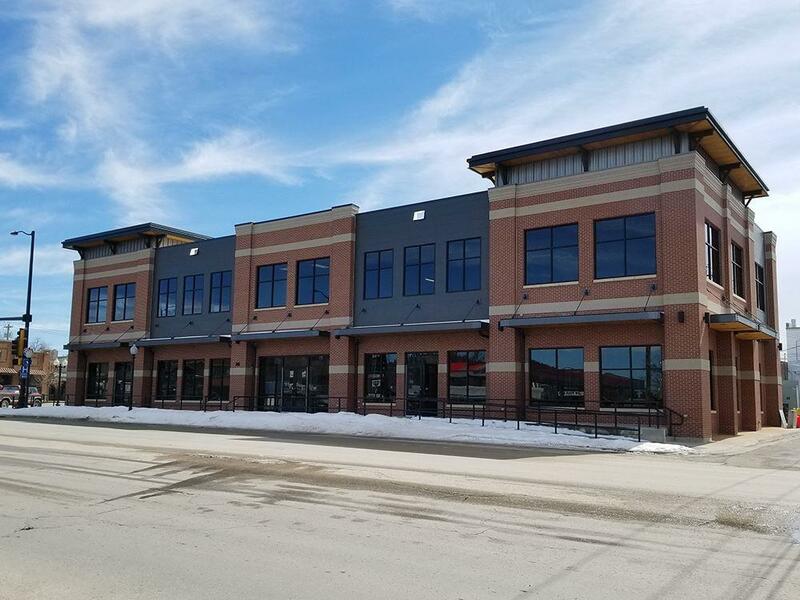 High visibility and foot traffic make it an ideal location for businesses that want to be seen. Some spaces can be divided to fit the exact needs of your business. 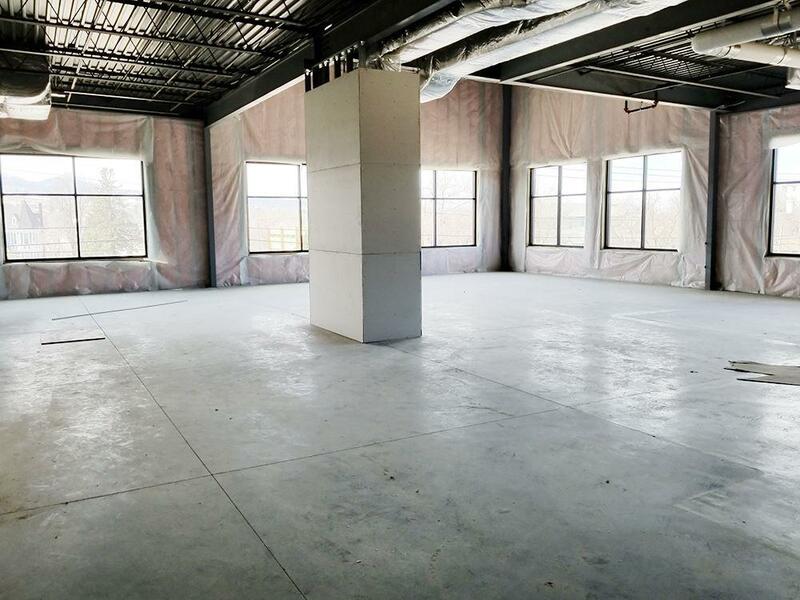 Base rent is with owner providing a tenant finish allowance to hang and tape drywall on the shell and to install standard drop ceiling. This is to allow tenant easier access to install power and communications where desired. There is a shared common bathroom for all suites. 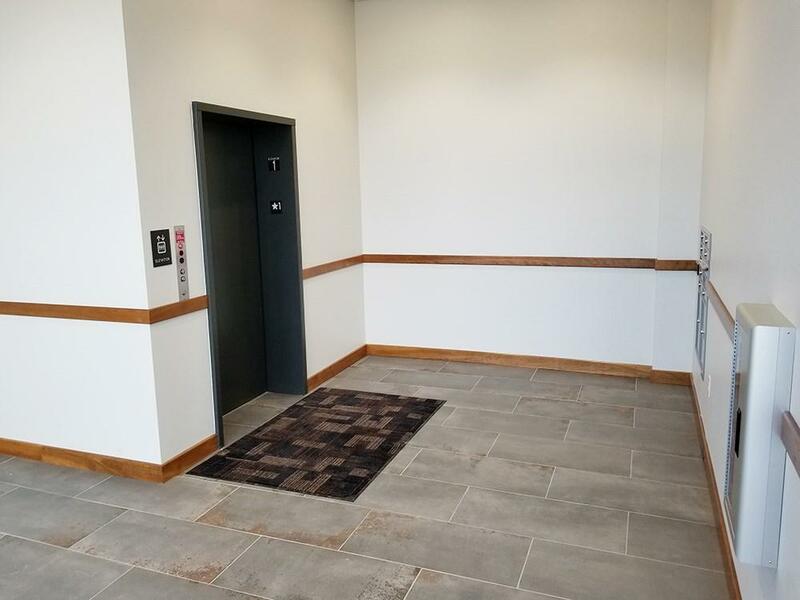 Tenant is responsible for additional finishes and signage. Lease is NOT a triple net and is a modified gross lease. it slowly works into a triple net over 10 years. Listing provided courtesy of Ryan Wordeman of Real Estate Center Of Spearfish.